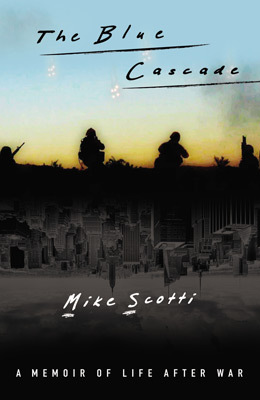 A Marine documents his experiences in Iraq. 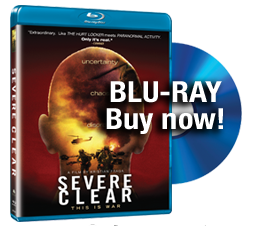 With the exception of “The Hurt Locker,” the best pictures about the Iraq War have been documentaries. Most fictional films simply can’t capture the immediacy of the experience the way a raw chronicle like this one, from director Kristian Fraga and 1st Lt. Mike Scotti, does. It would be almost impossible to re-create the fear, pride and adrenaline that spark what is essentially a home video make while Scotti was stationed in Baghdad. His first-person perspective is unexpectedly frank as he shares some extremely dark moments – spurred by increasing anger and doubt – that civilians rarely get to see. But as he stubbornly insists, the more perspectives sent back home, the better.